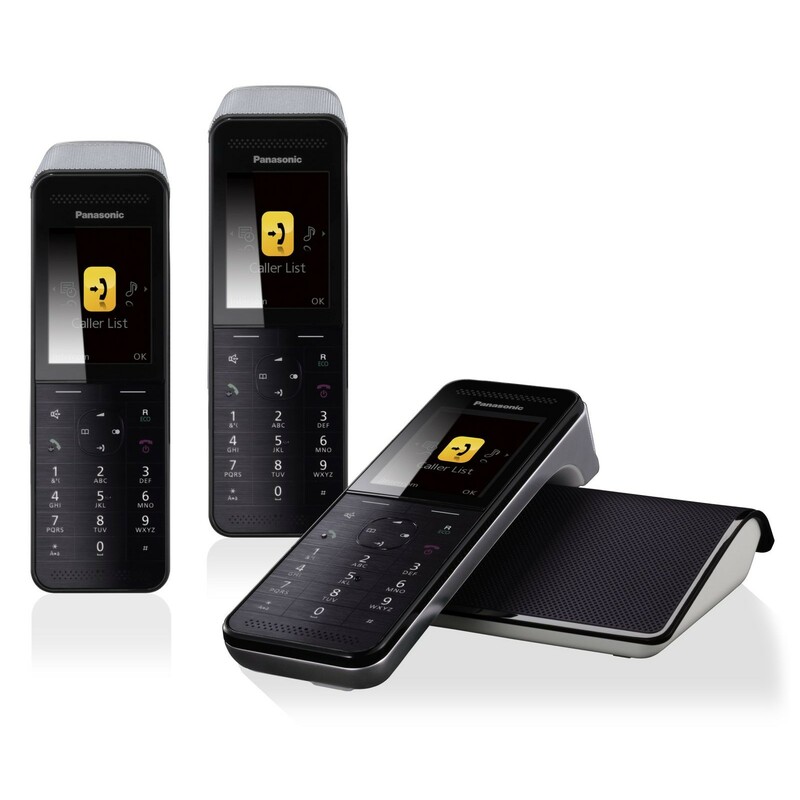 The A420A Trio is an outstanding set of entry-level DECT phones for the home. 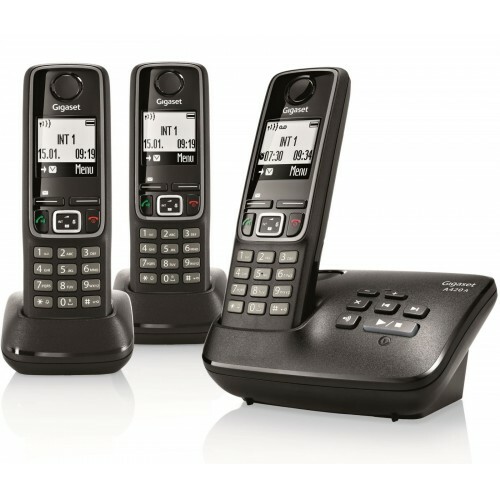 Users can expect to enjoy calls in crystal-clear sound thanks to Gigaset’s HSP technology, and an integrated answering machine and range of useful features make this the ideal choice for those looking for the best cordless phones at a low-cost. Whilst this stylish set of phones is one of Gigaset’s entry-level models, the A420A still boasts a range of useful features to take advantage of. 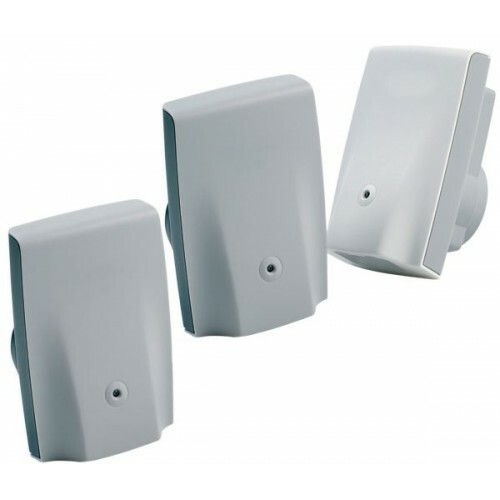 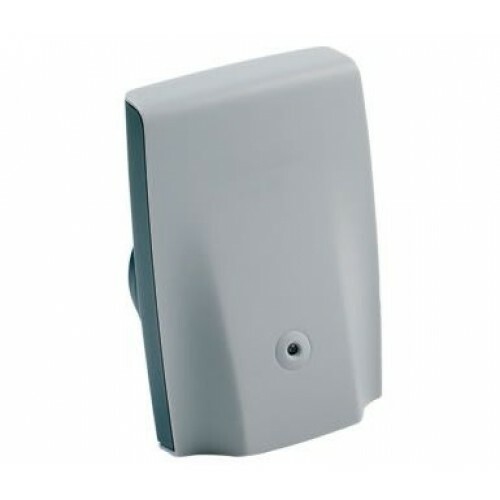 The anonymous call silencing feature can be activated to switch off the ringer for unknown callers giving you peace from nuisance sales calls; and for those times you’d rather the phone didn’t ring at all you can use the time control function to prevent unwanted disturbances at anytime of the day or night. 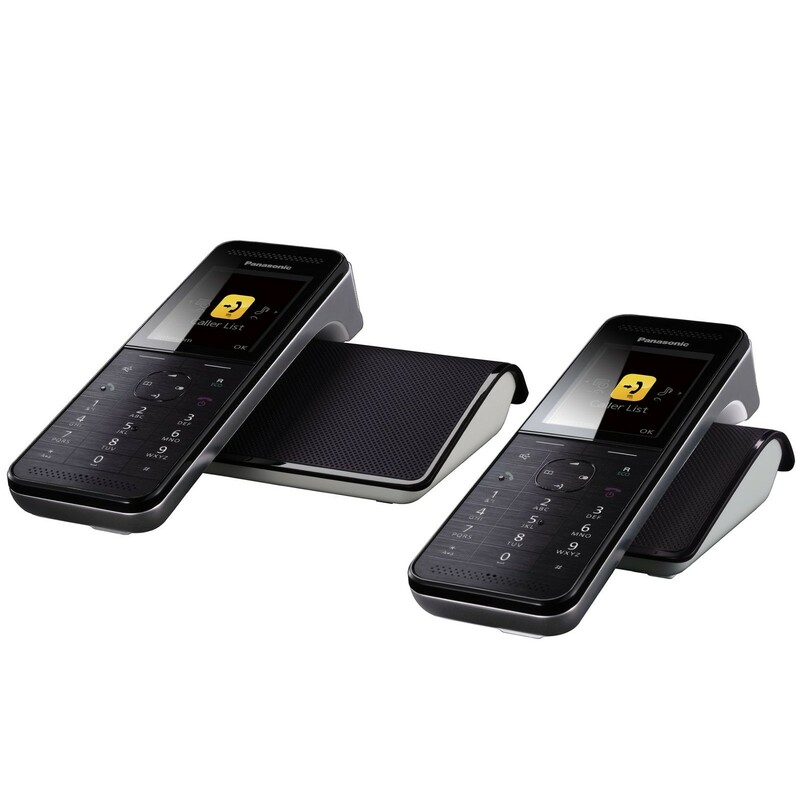 And the phonebook allows for convenient contact management with space for up to 100 names and numbers, which can be transferred between all three handsets. 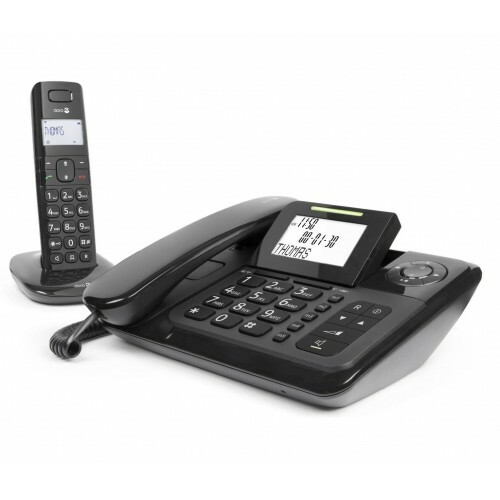 The Gigaset A420A provides a reliable talk-time of up to 20 hours, and an impressive standby time of 220 hours when fully charged, so is ideally suited for both regular and occasional users. 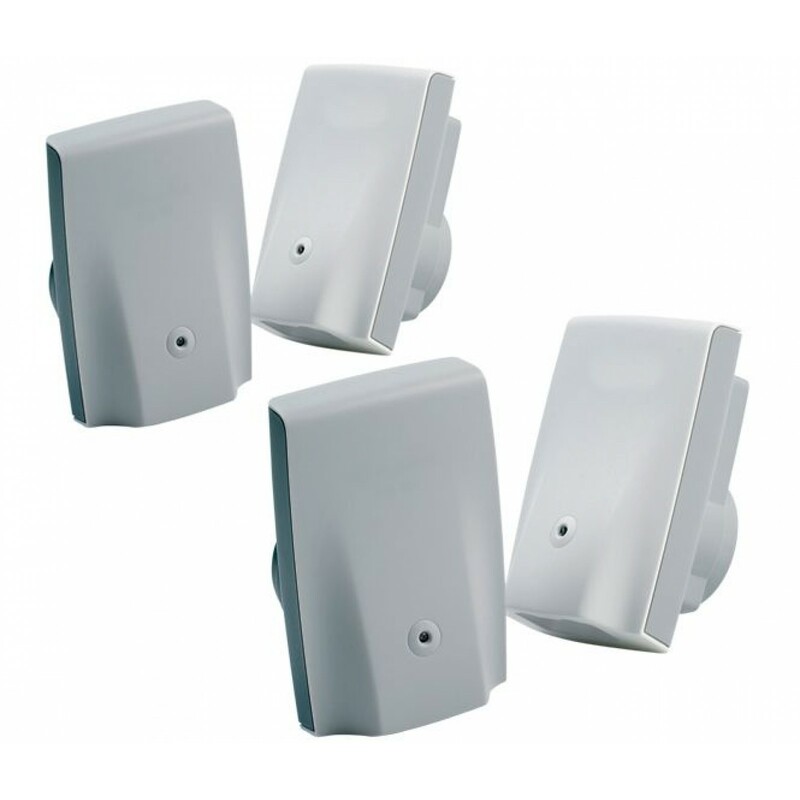 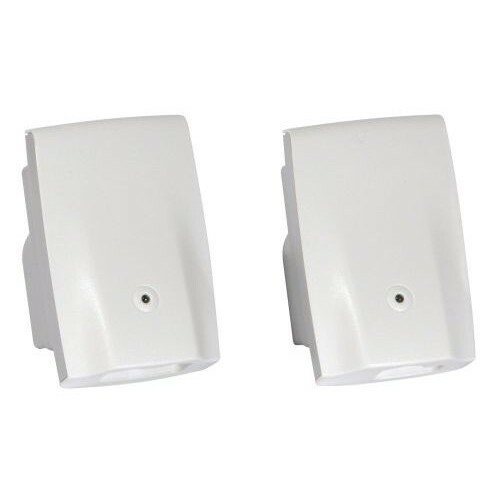 And a reliable indoor and outdoor range means call quality will not deteriorate as soon as you are a few paces away from the base. In addition the Gigaset A420A has a repeater mode to enable you to register a DECT repeater to the base to increase the range if you have a larger home or garden. 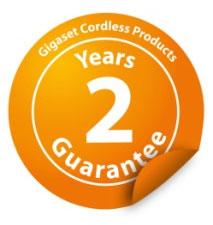 And with a 2-year warranty as standard, you can be sure that it has been built for long-lasting performance. Have always used gigaset phones and they haven´t let me down yet! Good job!